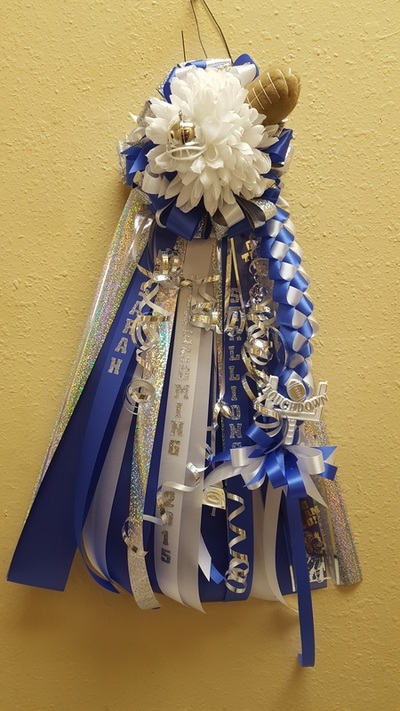 Orders can be placed by stopping by our showroom at 2501 N. 23rd Suite 10 in McAllen or by calling us at 956-682-3882. 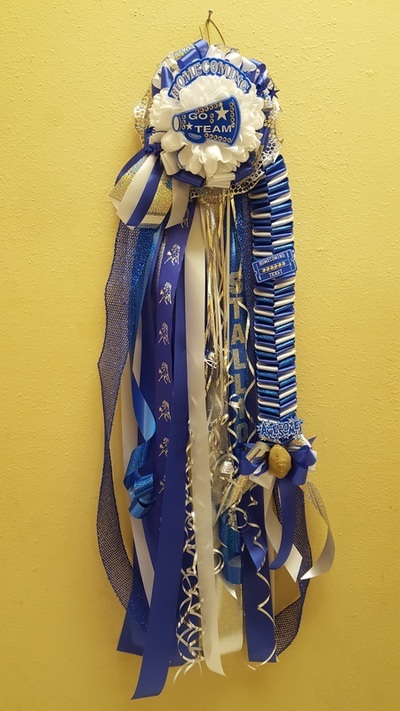 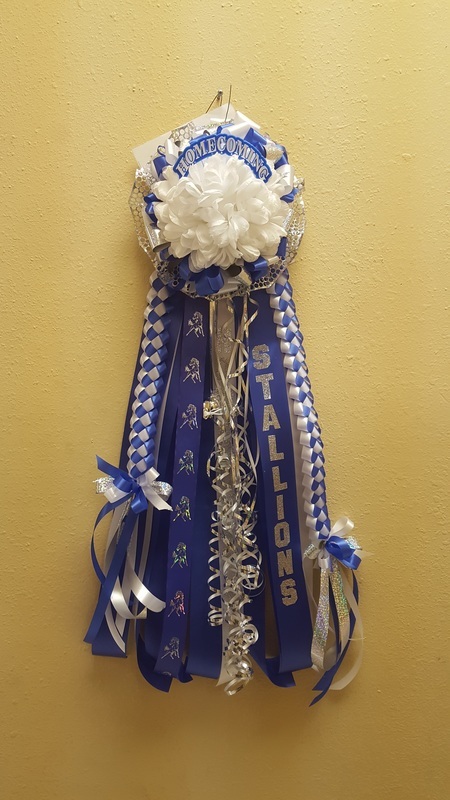 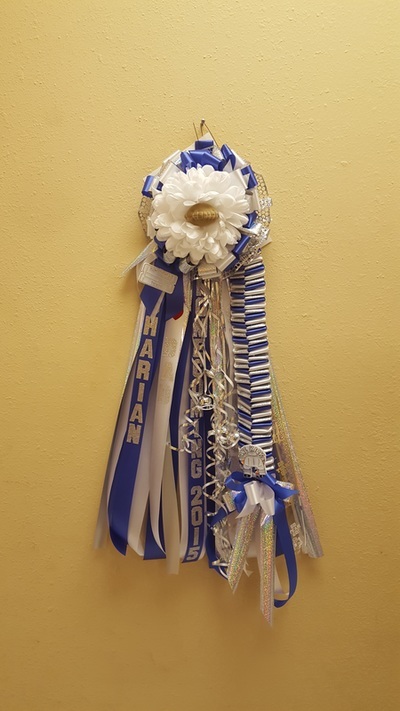 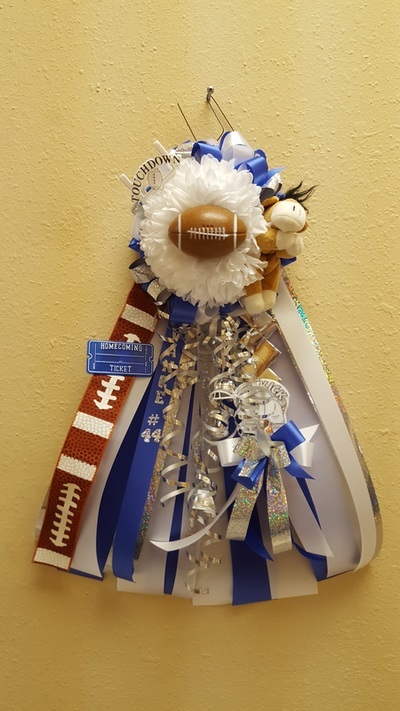 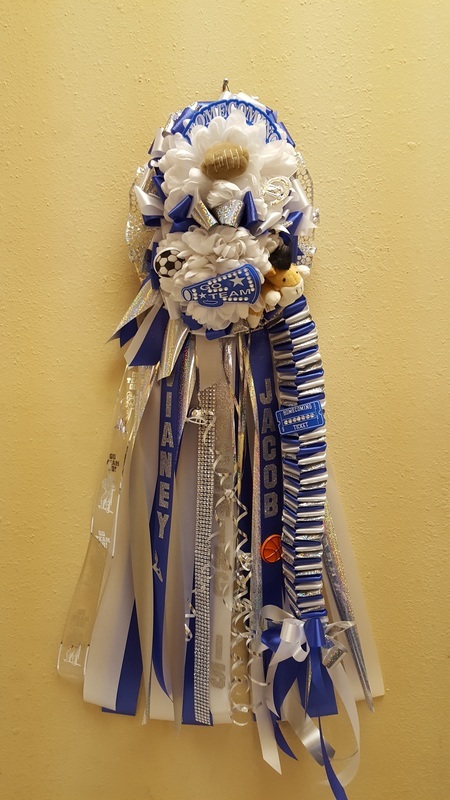 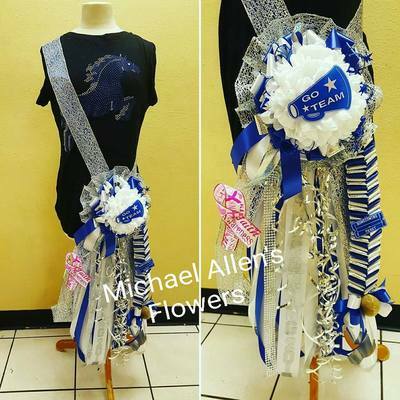 Mums and Garters include Homecoming 2018, Stallions and 2 Names as well as everything shown in picture. 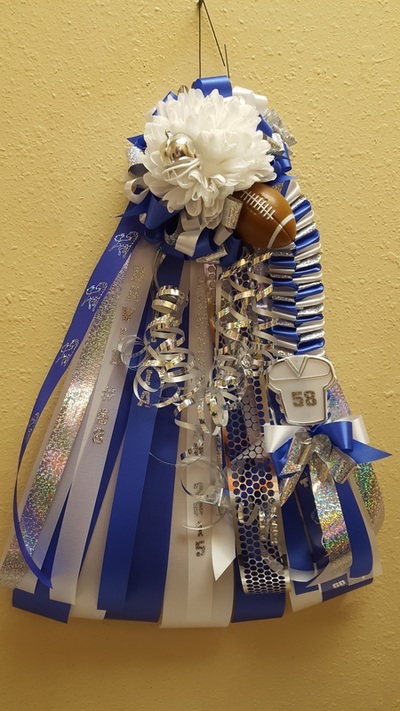 Note: Trinkets and ribbons may vary slightly. Whenever possible, we will let you know of any major changes. 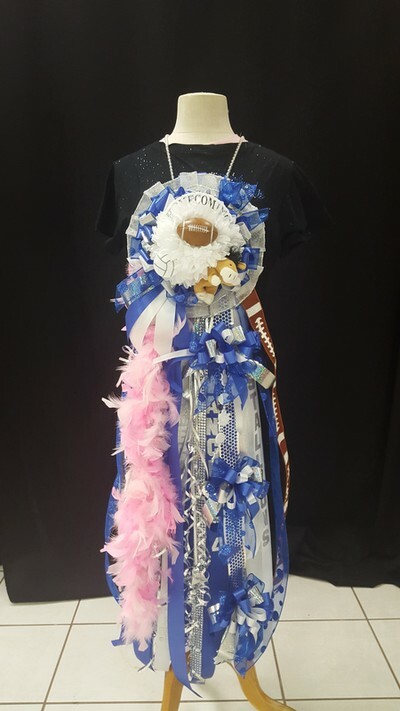 Trinkets shown may be substituted with others of equal value.